The National Environmental Information Infrastructure (NEII) is an information platform designed to improve, discovery, access and re-use of nationally significant environmental data. It proposes a network of standards-based IT components, developed in collaboration with a number of technical and strategic partners. The Bureau of Meteorology is leading the development of the information infrastructure with our partners in the National Environmental Information Infrastructure Reference Group and the Australian Government's Environmental Information Advisory Group. increased availability and accessibility of environmental data, to empower decision-makers. The operational deployment of each part of the infrastructure’s architecture will evolve over time.  National Environmental Information Infrastructure has 15 data records in Research Data Australia, which cover 52 subjects areas including neii.gov.au, EARTH SCIENCES and WMS and involve 8 group(s). All of the information provided by National Environmental Information Infrastructure can be accessed from the box on the right hand side of this page.